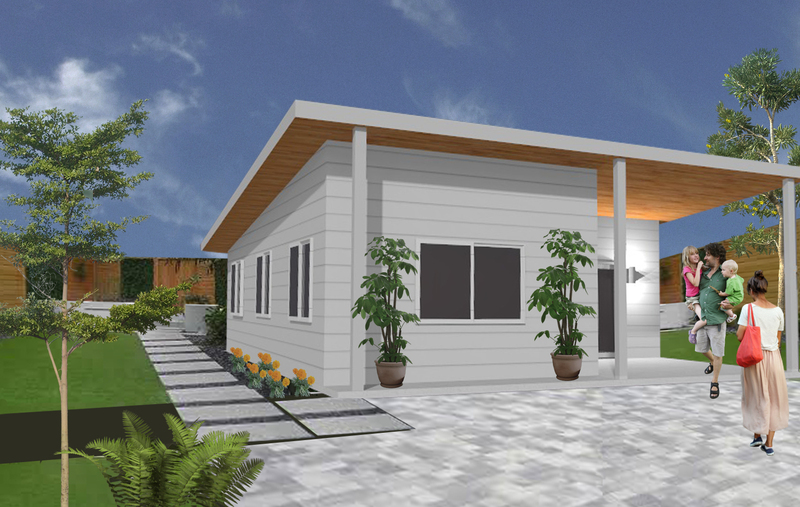 The PRADU Program encourages the construction of ADUs by offering property owners a selection of pre-approved ADU building plans that can be downloaded from this page. 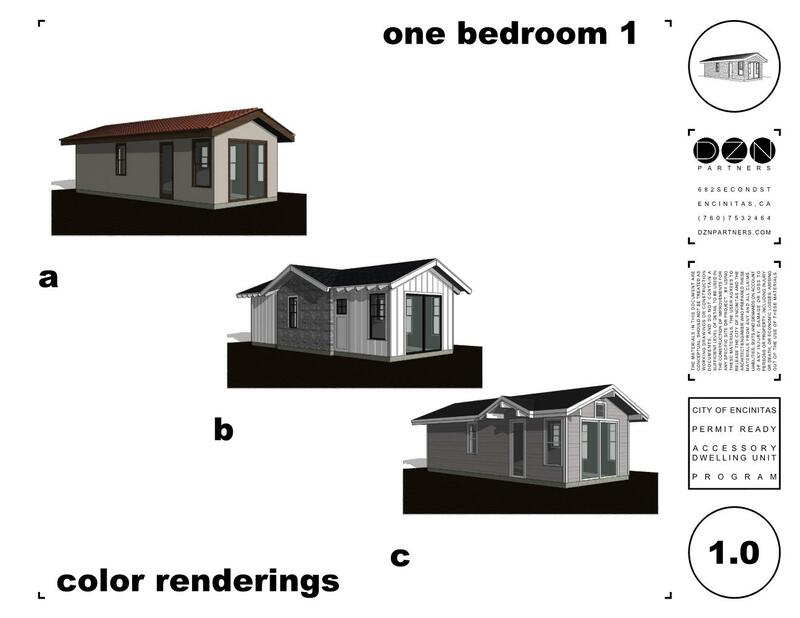 The permit-ready plans include customizable options to allow for variations in exterior materials and door and window fenestrations to express individual owners’ tastes and respect community character. 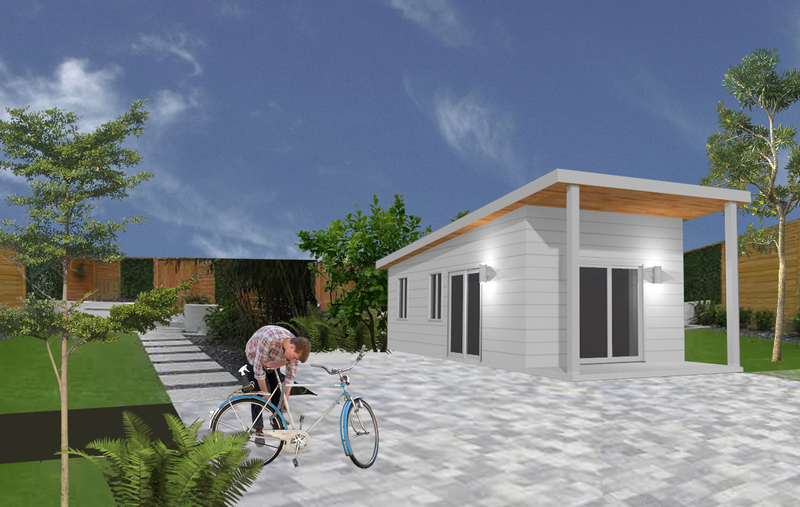 The program assists property owners in creating ADUs by providing customizable plans, expediting the process, and reducing preconstruction fees. The program also helps the city meet strategic plan goals by providing diverse housing options throughout the city. 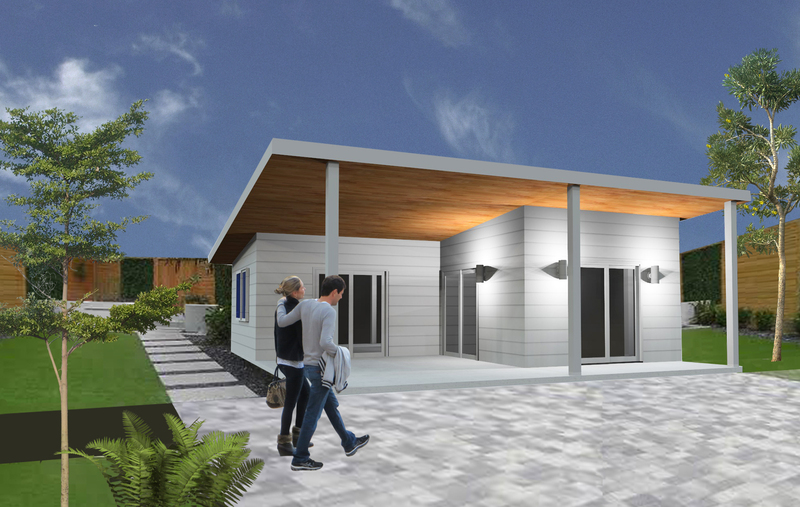 After releasing a request for proposal, the City selected two local architects to collaborate with to establish criteria and create a collection of plans for the PRADU Program. The architects were tasked with preparing a series of units: a studio, a one-bedroom, a two-bedroom, and a three-bedroom. 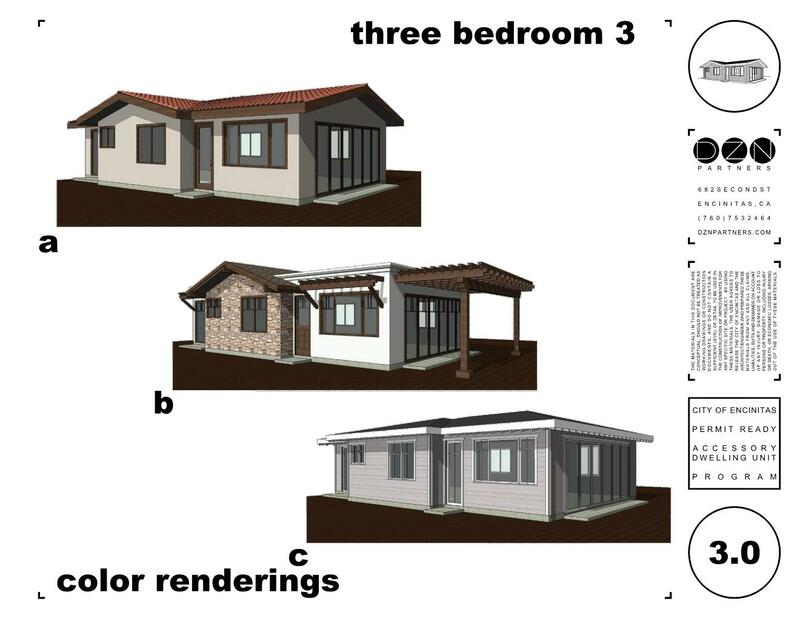 Each architects’ set of plans provide unique variations and benefits. 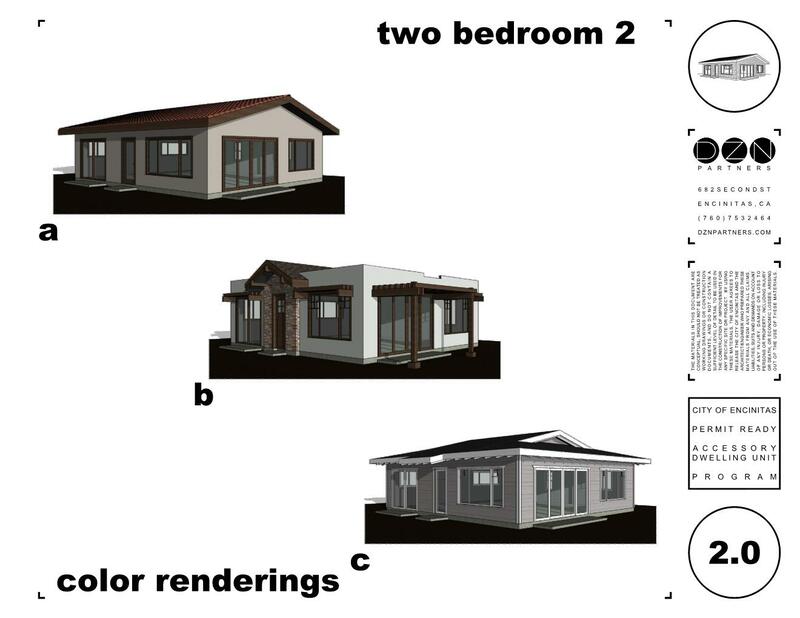 The options from Design Path Studio are designed in a way that makes it easy for the owners to add bedrooms in the future. 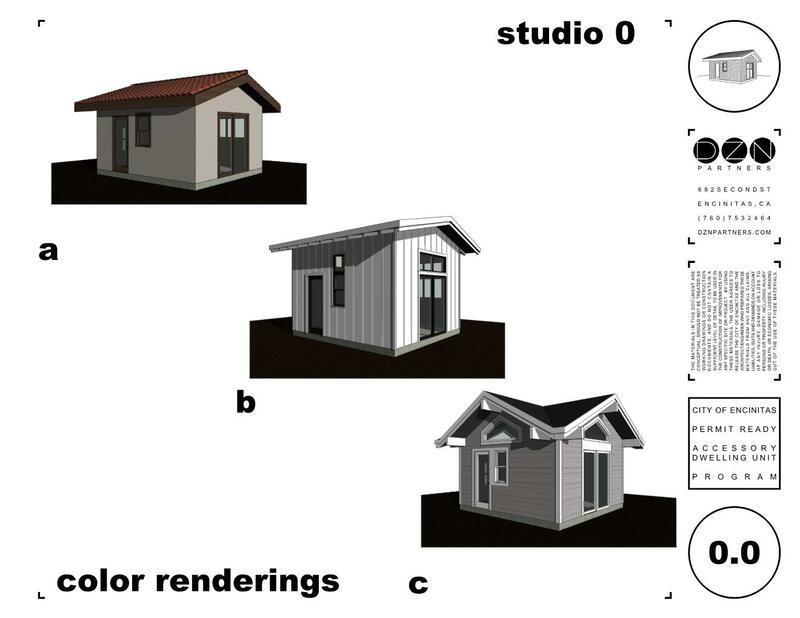 The options from DZN Partners offer an expansive list of exterior options and roof lines. The following documents have been created to assist you in the preparation of your Building Permit submittal for your PRADU dwelling. 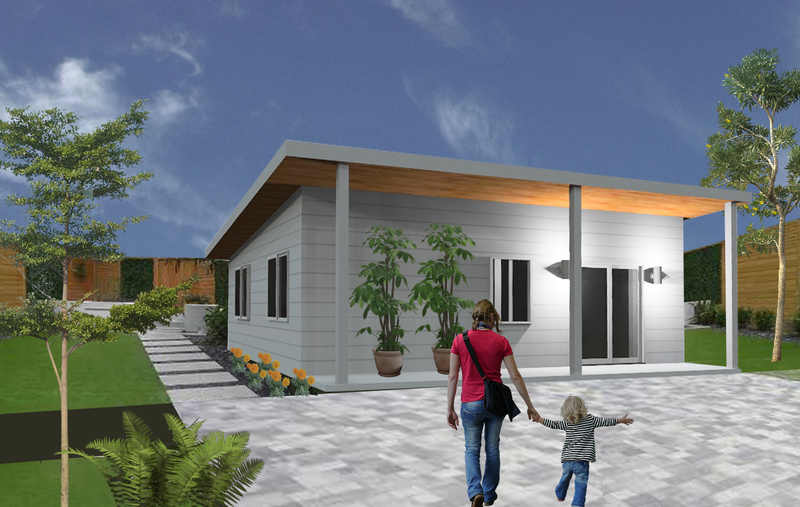 The Housing for Generations catalog is a resource for residents interested in adding an ADU to their property. The Processing Guide provides step-by-step instructions to assist in preparing your Building Permit submittal. The complete PRADU Plan Sets for download are listed below.